Whether you grow English peas for shelling, or edible-podded snow and snap peas, there’s nothing like the taste of fresh, sweet peas in spring. Plant dwarf varieties to save space and produce early harvests. 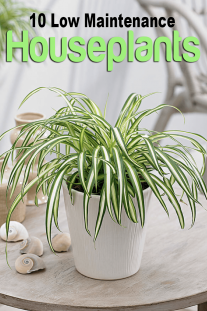 Plant tall or pole varieties for bigger harvests over a longer period of time. 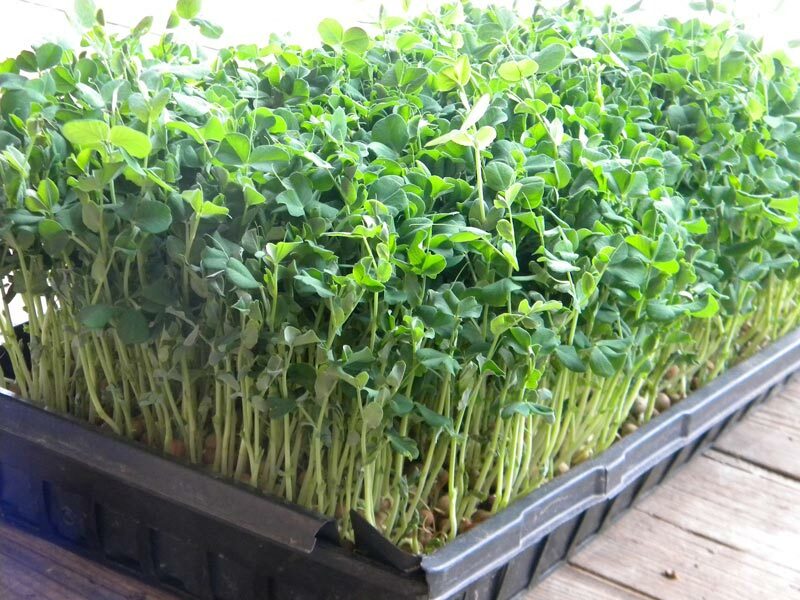 Peas are a cool-weather crop that can withstand frost. 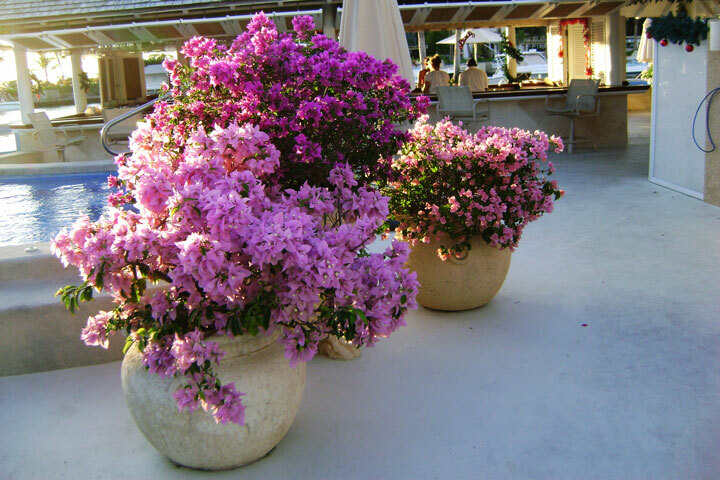 Northern gardeners can often plant their first crop near the end of March, as soon as the garden has thawed and the soil can be worked. Because shelling peas (the kind you remove from the pod before eating) were derived from varieties that thrived in England, they are sometimes called “English peas.” This helps distinguish them from edible-podded snow and snap peas, both of which have similar cultural requirements, as well as southern peas — black-eyeds, crowders and creams, for example. 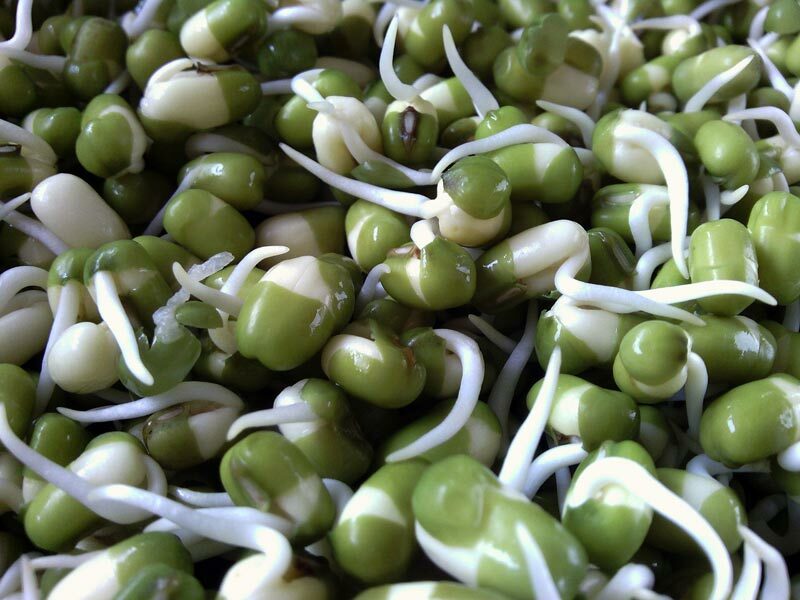 Plant pea seed early in spring as soon as the soil can be worked, and harvest before hot, early summer days occur. 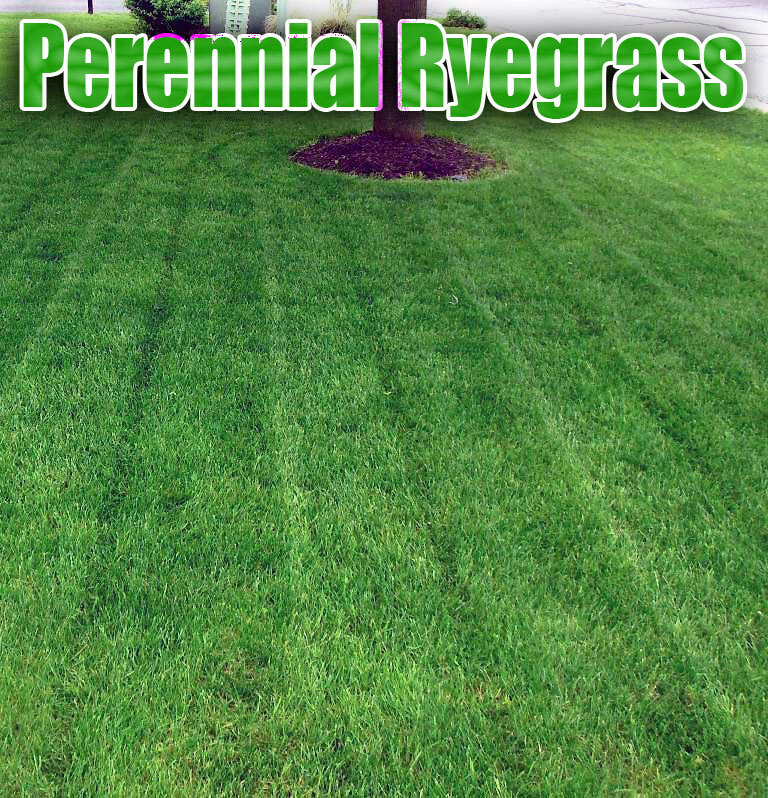 For early spring planting, select a well-drained site that dries out quickly after the winter. Where spring soil stays wet for extended periods, build raised beds in the fall. 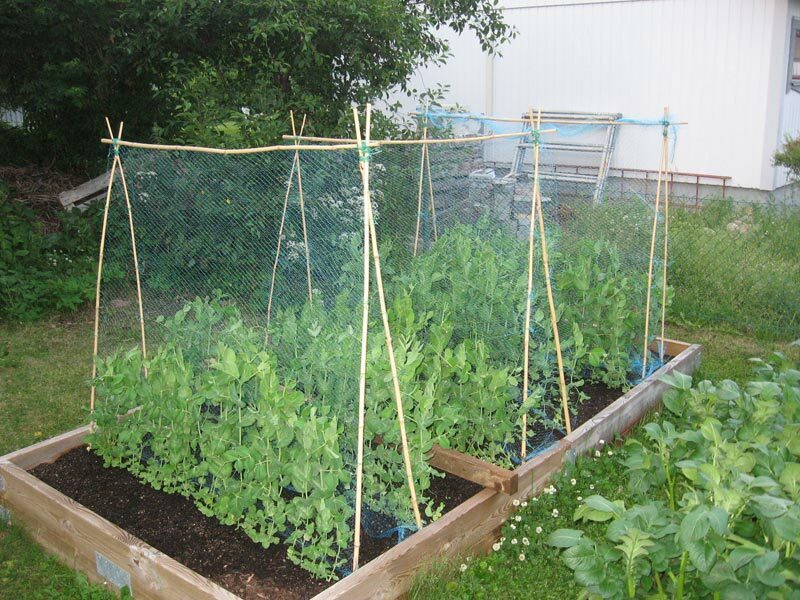 Erect trellis or supports for all tall varieties before planting. Sow seeds in the early spring 1 to 1-1/2 inches deep and 2 inches apart. Start training the tendrils onto the supports when the plants are about 6 inches tall. When pods are maturing in a hot spell, water daily if necessary to keep up quality. Avoid deep hoeing around peas – the roots are tender and damage easily. 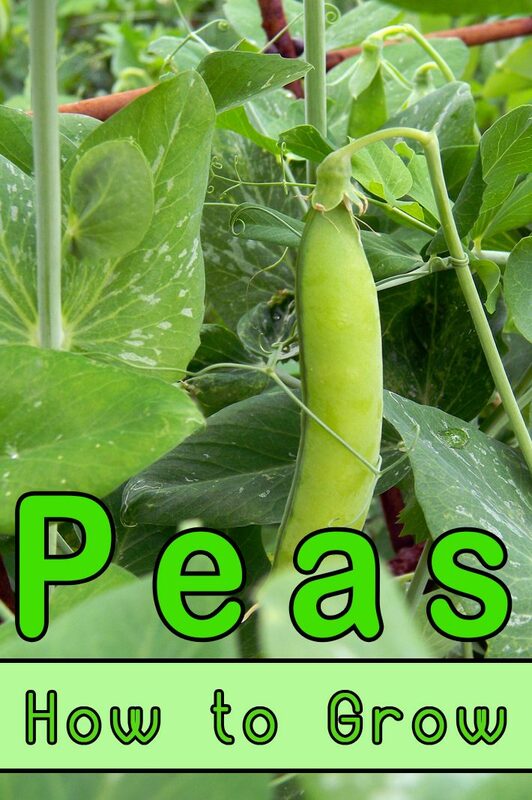 Contact your local County Extension office for controls of common pea pests such as aphids and slugs. Harvest pods carefully. Use your fingernail to pinch off the pods or use scissors. 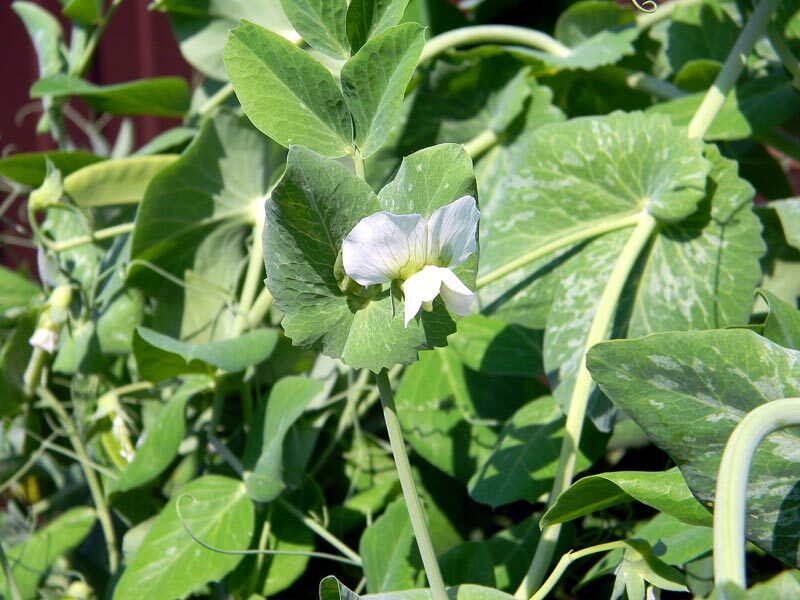 Pick garden peas when pods are well filled but before they begin to harden or fade in color. 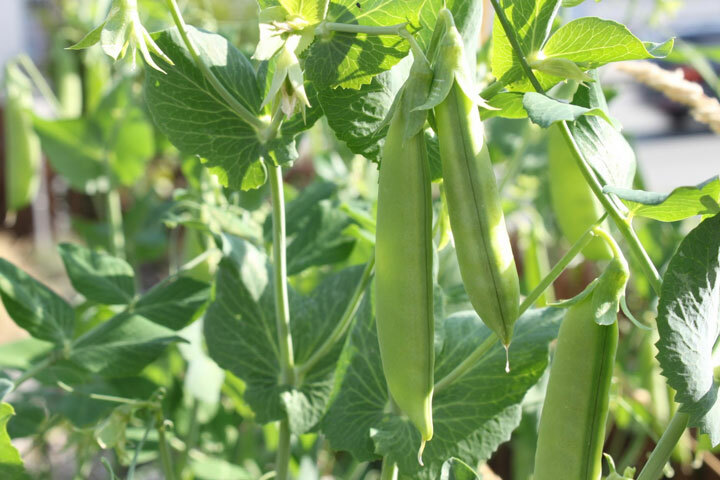 Harvest snowpeas when the pods are young and tender and the peas inside are undeveloped. Snap peas are ready when the pods are plump, but still crisp and well colored. Pick peas every day during the harvest period.